THE ever-popular Christmas Concert of Seasonal Music & Carols returns to St David’s Hall next Thursday (10 December) for its 33rd year! 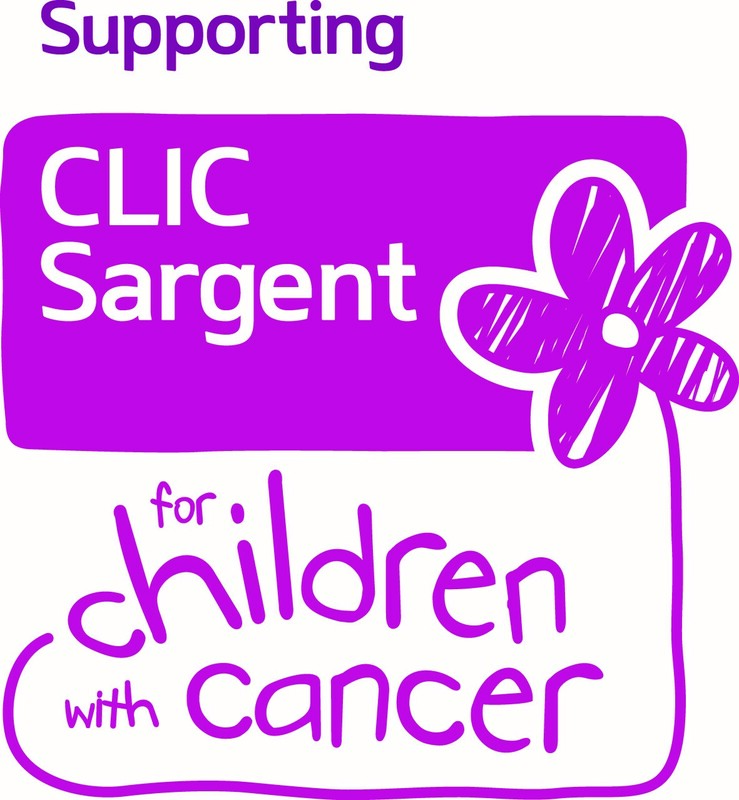 Plus, proceeds from the concert go to the great charity work of CLIC Sargent, which cares for children with cancer. This year’s wonderful line-up features acclaimed organist Jane Watts, the brass ensemble of the Welsh Guards, a combined hospital choir of 250 voices and special guests from the Royal Welsh College of Music & Drama, trombone quartet Bone Appétit! Plus, joining them will be talented local children from Whitchurch Primary School and masterful conductor David J. Davies. Bring your best singing voice and support this delightful charity concert in its 33rd year at St David’s Hall!